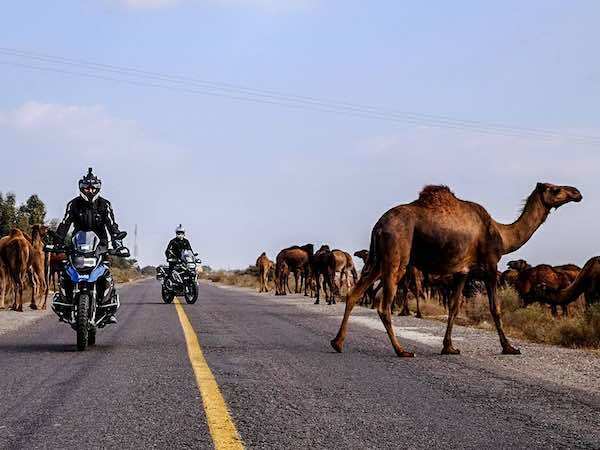 Over the past year or so, Billy has ridden over 50,000 kilometres around various continents including Africa, Central and South America, not to mention a crazy ride through the Middle Eastern war zone of Iraq with Claudio von Planta of Long Way Round fame. The documentary film of this incredible journey to the Mosul Frontline is currently with Sky TV – fingers crossed we may see it on our screens in the near future. Billy has led adventures all over the world, from Morocco to Zimbabwe, from the USA to South America. 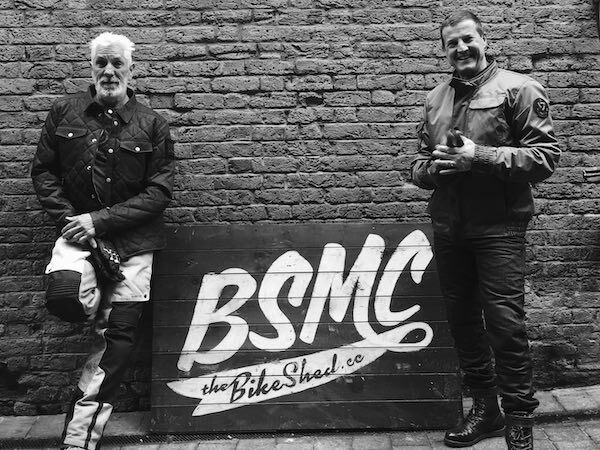 He’s ridden with many of the world’s top bikers and stars, with world champions like Mick Doohan, Chris Vermeulen, Damon Hill and international petrolhead celebrities like Charley Boorman, Ross Noble and Adrian Newey. 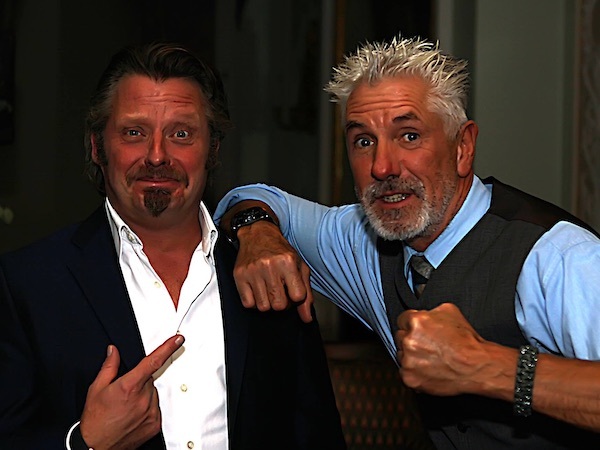 Billy is a great friend of Charley Boorman and manages various aspects of Charley’s adventures, including his motorcycle tours and his acclaimed theatre shows. 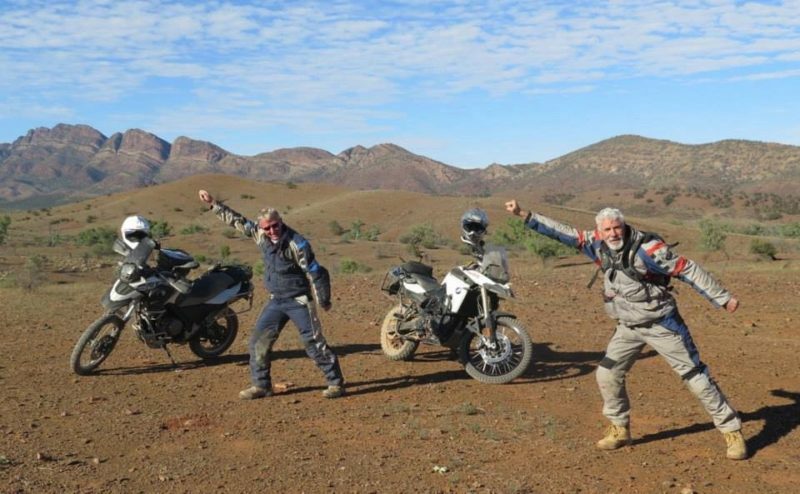 He has worked with comedian, Ross Noble, and TV chefs, the Hairy Bikers and has become a respected name on the adventure travel circuit, speaking at motorcycle events and festivals such as Horizons Unlimited. On top of this he’s also a registered African Field Guide. After training in the wilds of Africa he now uses these skills to lead rides through Zimbabwe, Zambia, Namibia, Botswana, Mozambique and South Africa, taking riders into exciting wildlife encounters. 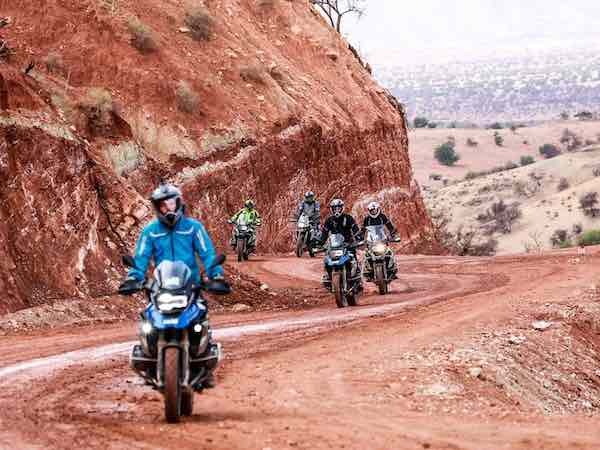 This is a completely bespoke five-day motorcycle adventure – led by Billy Ward who has ridden thousands of kilometres around the globe, facing challenging environments – a truly experienced adventure rider, but more importantly, a great host – funny, entertaining and extremely capable. 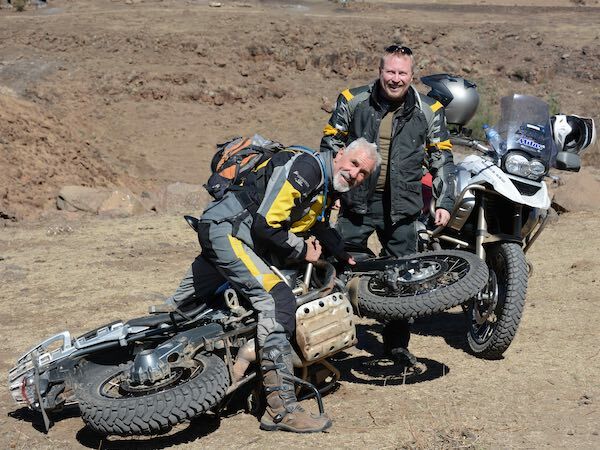 You’ll have the opportunity to chat to Billy about his travels, hear stories and anecdotes about his times with Charley Boorman and Claudio von Planta – get the inside story of Long Way Round. 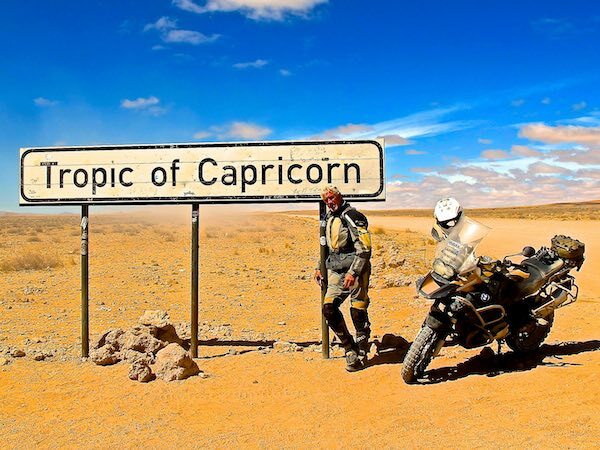 This five day motorcycle tour provides a perfect long week end style escape to those who intend to discover Morocco but do not have the luxury of time, or those who are intrigued by the country but could not yet decide to come for a longer period and finally to those riders who’ve heard so much about riding in Africa. During the tour we will cross the Atlas Mountains twice through the passes of the Tizi n’Tichka and Tizi n’Test, visit the UNESCO site of Ait Benhaddou, the city of Ouarzazate with its film studios and old Kasbah, and of course the imperial city of Marrakech. We will have time to stop and enjoy the views and get some great team photo opportunities, maybe even a river crossing with some dramatic bow waves! Arrival Marrakech. Transfer to hotel, where you will be able to settle in and relax by the pool to prepare for the ride next morning. Welcome briefing and the formalities – bike handover, licence check etc. 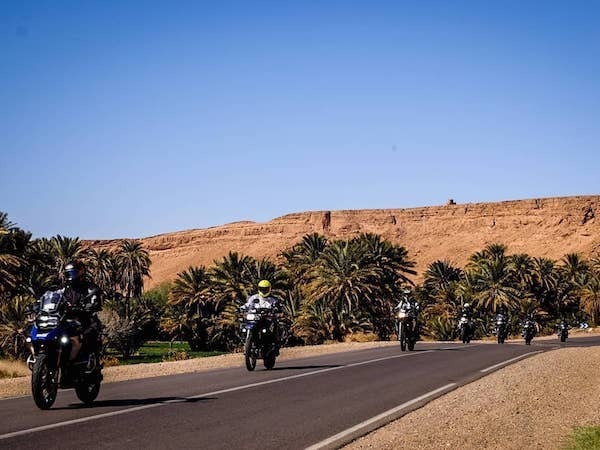 The first riding day is awesome as we head south across the Atlas mountains through the infamous Tizi n’Test pass towards Taroudant. Twisty with lots of switchbacks climbing over 2,000 metres before descending towards our destination. Quick check over the bikes and dinner. 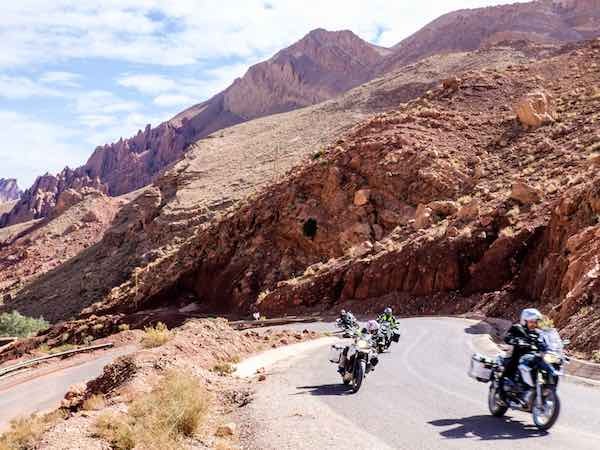 This morning we ride the south side of the Atlas range along incredible roads towards a famous southern Moroccan town – Ouarzazate. A visit to the crazy Kasbah and maybe a look at one of the local film studios should round the day off. Our chosen hotel is a great place to end the days adventure. Get ready for a good dinner, Moroccan style. 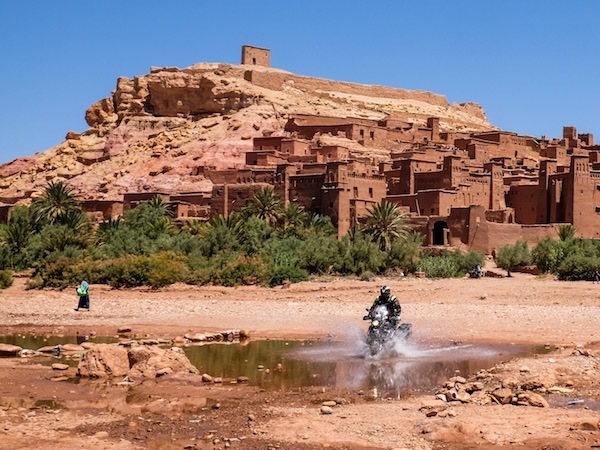 Before tackling the high mountain pass to the north we will visit the UNESCO heritage site of Ait Benhaddou, the scene of many a good movie – Gladiator and Babel to name a couple. Then we cross the Atlas once again, using one of Morocco’s best known passes – the Tizi n’Tichka pass. 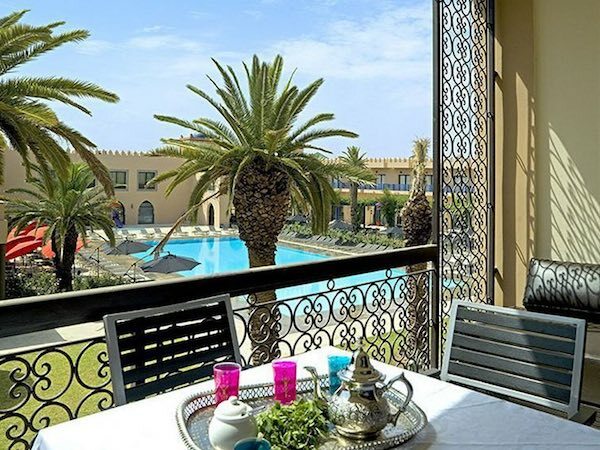 Upon our arrival to our hotel in Marrakech you will hand over the bikes before heading to the city to explore the medina with its souks and the vibrant Jamaa el Fna square with snake charmers, spices and food stalls. Pretty cool place! Depending on your flight time, you can chill and relax or nip into the city for some presents. Your transfers will take you to the airport as per your individual flight time. 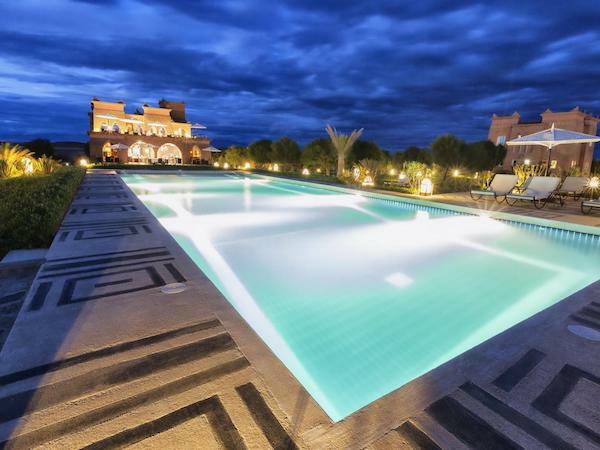 We know you’ll now start planning your next Moroccan adventure!